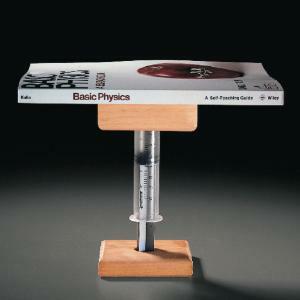 This apparatus makes it easy for students to learn about Boyle's Law. 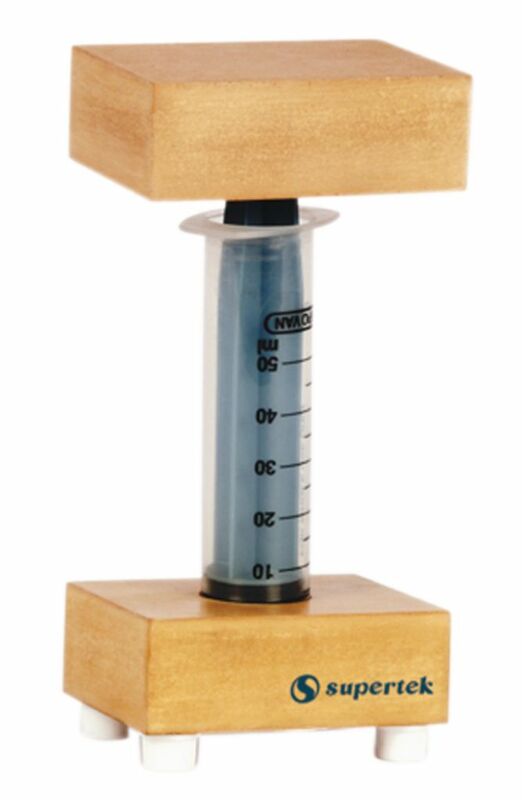 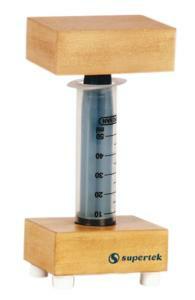 The calibrated plastic syringe is anchored onto a wooden base. A lubricated piston is mounted to a platform that holds various size of weights, so students can plot pressure against the volume of the gases in the cylinder.